Our highly trained technicians are dedicated to maintaining and servicing your power equipment so you can get the most out of your purchase. We know that when there’s work to be done, you need your machine running smoothly and efficiently. We are here to make sure your equipment keeps getting the job done, season after season. 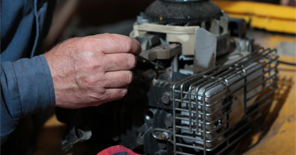 We handle routine maintenance, warranty service, and just about any repair that needs to be done. We service any type of equipment, whether purchased in our store or not, for any brand. 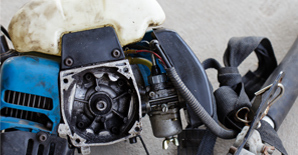 Our technicians have over 25 years of experience in small engine repair and can fix almost anything, regardless of the age of the equipment. 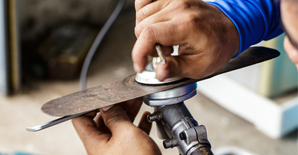 As part of our repair service, we can pick up and deliver your equipment.